COVER REVEAL!! 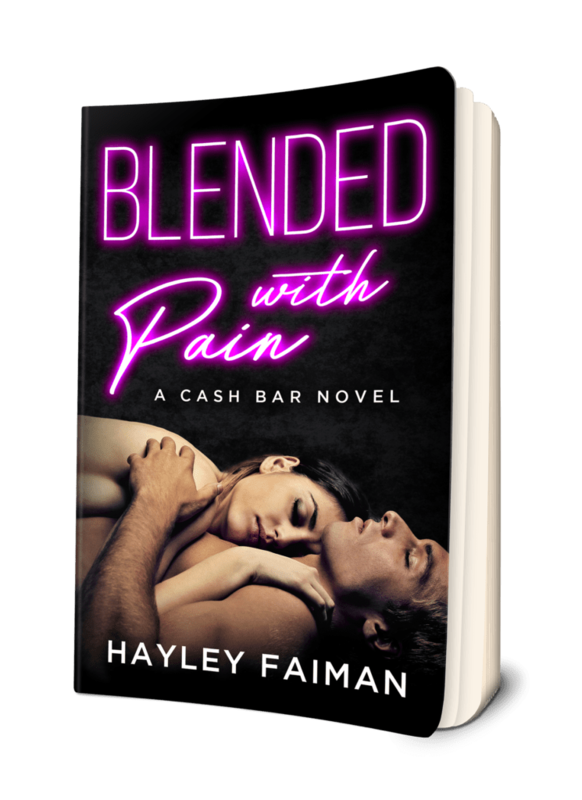 BLENDED WITH PAIN by Hayley Faiman! 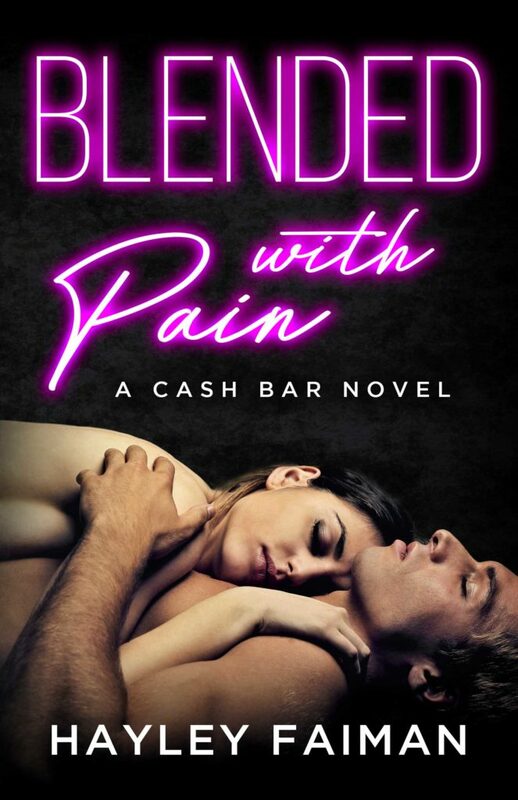 Today we have the cover reveal for Hayley Faiman’s Blended With Pain, book four in the Cash Bar series! Check it out and pre-order your copy today!